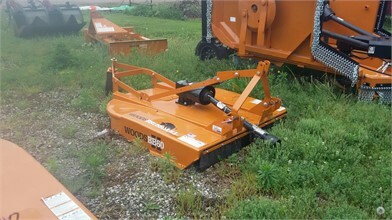 Woods BB60X for sale in West Liberty, IA. H.D. Cline Co.